Festive holiday flower arrangements for all of your paper crafting projects are easily achieved with the Poinsettia and Holly Clusters Die. 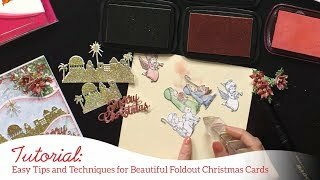 When paired with the coordinating cling stamp set, creating dimensional mini poinsettia blossoms and holly cluster embellishments that are detailed and ever so delicate, are completed quickly and with ease. 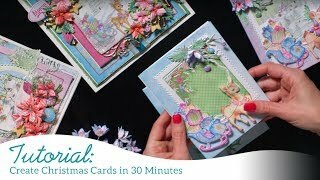 The perfect finishing touch to handmade Christmas cards, winter themed scrapbook layouts and altered art pieces! We recommend purchasing the coordinating Poinsettia and Holly Clusters Cling Stamp Set. 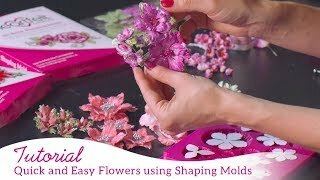 This stamp and die combination has been created for use with the 3D Poinsettia Shaping Mold, as well as the Deluxe Flower Shaping Kit.